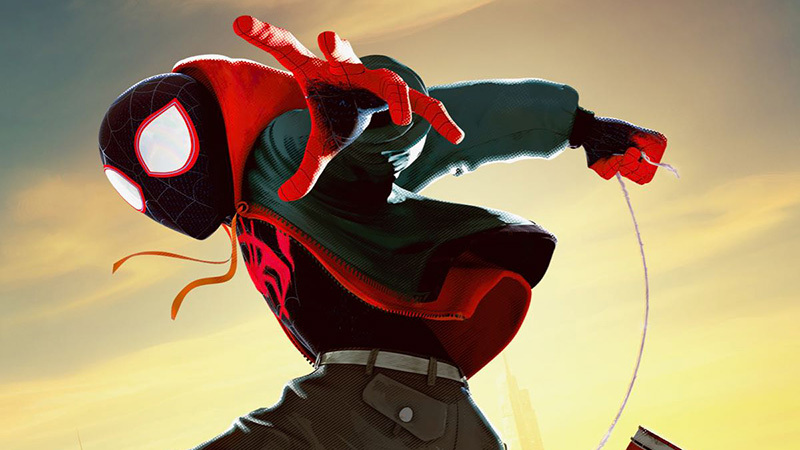 Sony has released six new Spider-Man: Into the Spider-Verse character posters ahead of its theatrical release next month. Check out the full posters now in the gallery below! The film swings into theaters December 14. 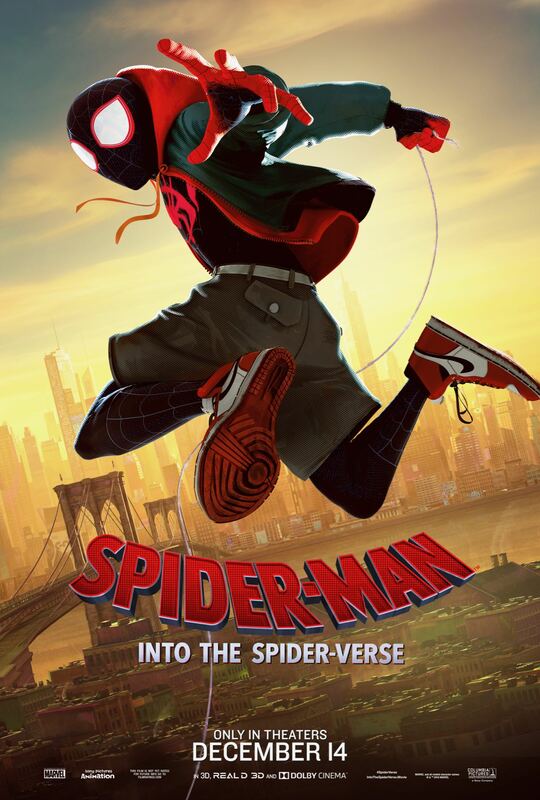 The post Spider-Man: Into the Spider-Verse Character Posters Released appeared first on ComingSoon.net.